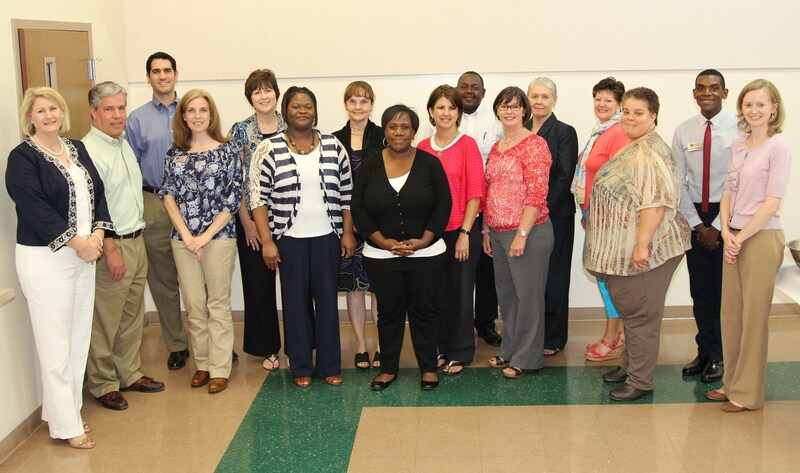 A Healthy Homes Practitioners course will be offered by University of Georgia Cooperative Extension July 14 – 15 from 8 a.m. to 5 p.m. in Athens, Ga. The program will be presented through a partnership with the National Center for Healthy Housing. Public health and housing practitioners can attend the course to learn how to promote practical and cost-effective methods for making homes healthier. The training will cover how to take a holistic approach to identify and resolve problems that threaten the health and well-being of residents. This course complements hazard-specific training in lead-based paint, radon, mold, pests and asbestos. It will identify the root causes of health problems in homes. The course costs $100 and the deadline to register is July 1. For an additional fee, participants can take the Healthy Home Specialist Credential exam at the end of the course. For more information on the exam, contact Heidi Shaw at the National Environmental Health Association at (303) 756-9090 ext. 339, or hshaw@neha.org. The Strong African-American Families project, launched in South Georgia in 2008 by the University of Georgia’s Center for Family Research and UGA Extension, has strengthened families and helped promote positive health outcomes, according to CFR Director Gene Brody. 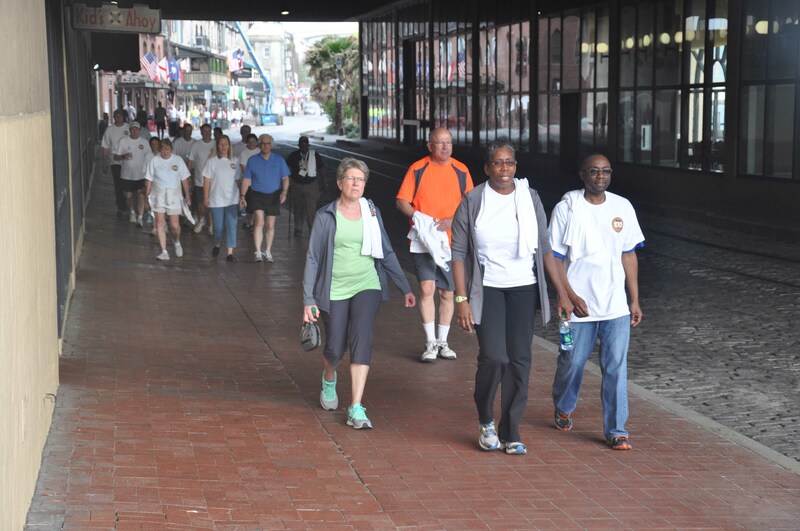 More than 100 of Georgia’s county commissioners, officials and staff put on their walking shoes early Monday morning, April 14 for a Wellness Walk to encourage physical activity among Georgians. 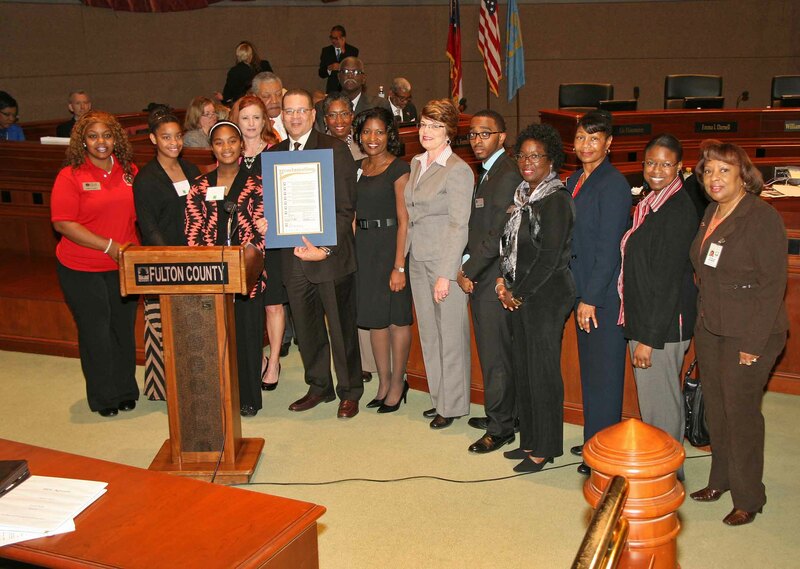 University of Georgia Extension has been a part of Fulton County since 1914, when farm fields were as common in the metro area as shopping centers are today. UGA Extension agents Janet Hollingsworth and Terri Black are driving home the importance of car seat safety. U.S. Farm Bill education will be the focus of an upcoming series of meetings coordinated by University of Georgia agricultural economists. About 350 participants scored tickets to last Saturday’s Walk Georgia Night with the Atlanta Hawks. 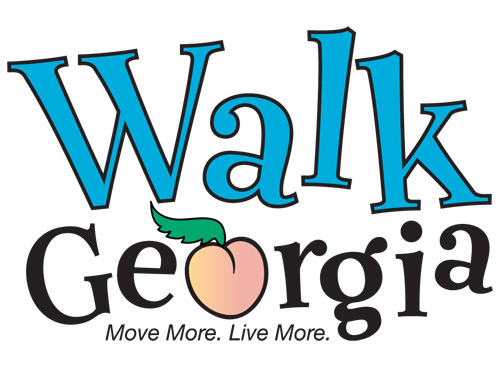 This is an annual event offered by the University of Georgia Extension’s Walk Georgia program that gets attendees involved in special activities and into the game for just $15.